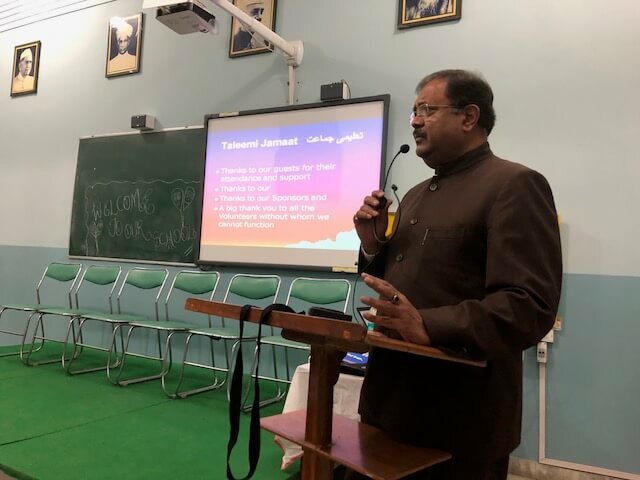 Indian Minority Education Society of Australia Inc (IMESA) and Faith Social Education Welfare Society (FSEWS) of India held events towards the end of December 2017 in order to launch Taaleemi Jamaat, a movement to educate Muslim children from poor backgrounds in India. 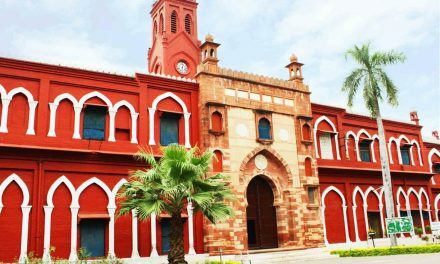 The events were held during the visit of Mr Zahid Jamil of IMESA, a recently formed body to support the much-needed task of promoting education among Indian Muslims. 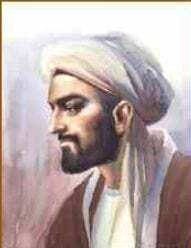 Muslims in India suffer from socioeconomic backwardness and lag behind in comparison with other religious groups in education. In particular a large percentage of Muslims in North India live in utter poverty. They do menial jobs such as pulling rikshaws and working as labourers. Children of these very poor parents are forced to work as child labourers in cottage industries as well as in local tea shops, roadside restaurants and in people’s homes. 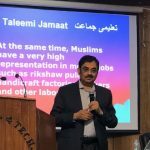 Taleemi Jamaat aims to send to school each and every child, ensure they study till class ten as a minimum and children, with high potential, complete university education to become professionals in various fields. The movement advocates that poverty should not become hindrance in educating children of disadvantaged backgrounds. The first event was held in north Indian town of Saharanpur on 24 December 2017 where FSEWS has been undertaking the project for nearly seven years. 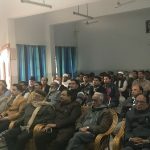 It was well attended by reputable citizens of the town including senior teachers, lawyers, doctors, business people and volunteers, who promised to offer support to the programme by giving time to various activities. Mr Zahid Jamil gave a detailed presentation and explained the whole concept, various programmes of the scheme and implementation schedule. 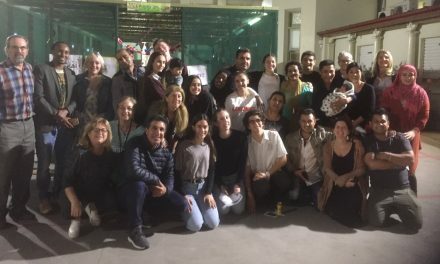 Teachers promised to offer free tutoring, volunteers offered their time to run school admission and school retention campaigns, others promised support through sponsoring children and families. 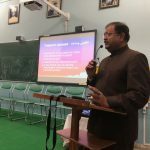 Mr Sanjay Garg, local MP, applauded the programme and promised his support to a great initiative, a much-needed work to uplift Muslim community. He was very pleased that Taleemi Jamaat is being founded in Saharanpur where the spiritual Tableeghi Jamaat movement also has its roots. 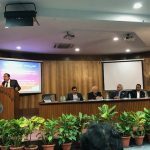 The second event was held at Engineering auditorium of Jamia Millia University in New Delhi on 30 Dec 2017. 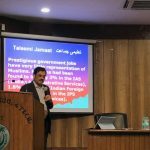 The aim is to expand the Taleemi Jamaat programme to other cities and towns of North India eventually making it a national programme. 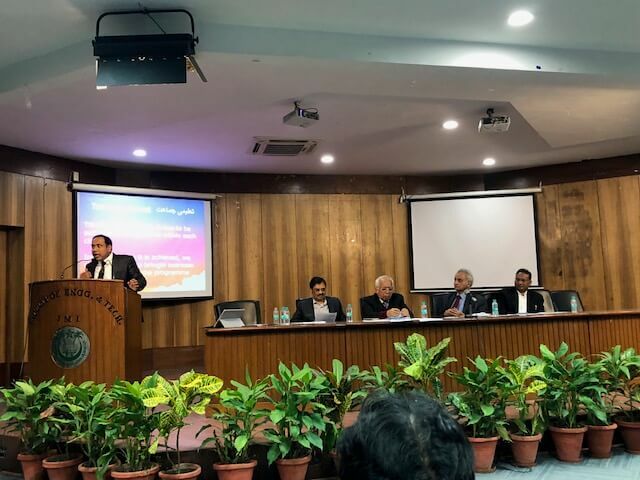 Mr Kamal Farooqui, former Chairman of Delhi Minorities Commission and a member of All India Muslim Personal Law Board was the chief guest with several senior professors of the university in attendance, including retired and highly respected Professor Moinuddin. 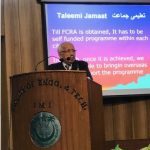 Professor Majid Jamil, former head of Electrical Engineering and founder of FSEWS introduced the programme. 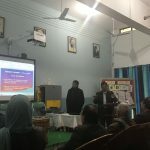 Mr Zahid Jamil’s presentation, aimed at inspiring the audience, was well received. 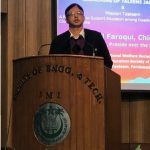 Mr Kamal Farooqui drew the attention of the audience to the challenges faced in undertaking such projects. 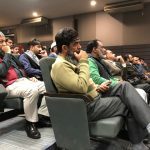 Mr Ikram ul Haq, convener of another educational scheme called Mission Taleem told the audience about his programme of arranging school admission for thousands of children under a special government scheme. 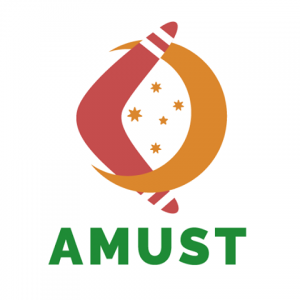 IMESA aims to hold activities in Australia in order to support the scheme in India.